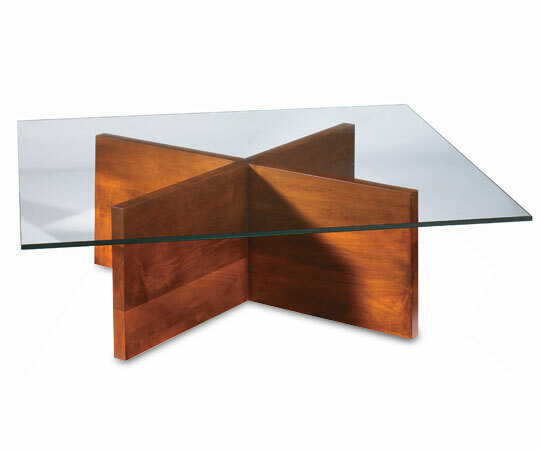 The Cluny Coffee Table has a throw back, but modern look. We believe it is more mid-century modern than contemporary, but you are the judge of that. This table can be ordered in any size. You can get the top as a round or oval, if your space requires it.